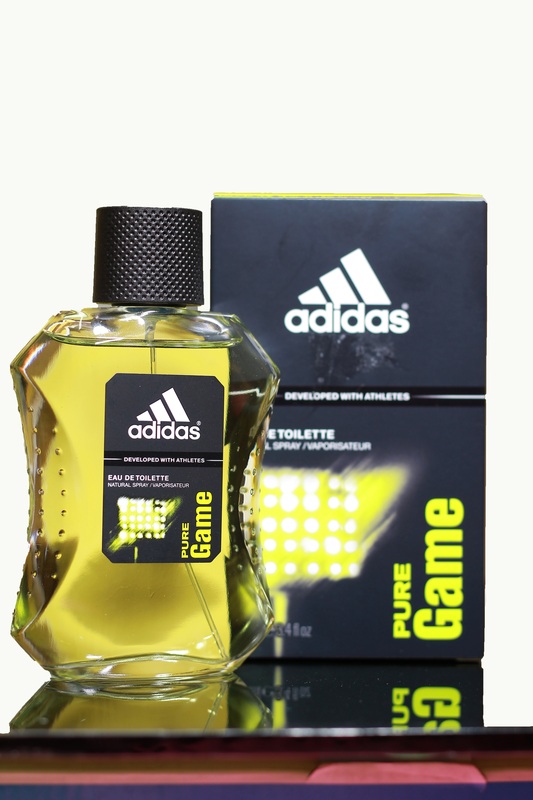 Adidas Pure Game Cologne by Adidas, Adidas Pure Game is a spicy cologne that is perfect for use by football fans. It came out in 2010 in dedication of the South African World Cup. This cologne opens with notes of pepper, mandarin orange, grapefruit and basil. Cypress, guaiac wood and lavender make up the middle. The base brings the profile to a close with tonka bean, patchouli, sandalwood and incense.